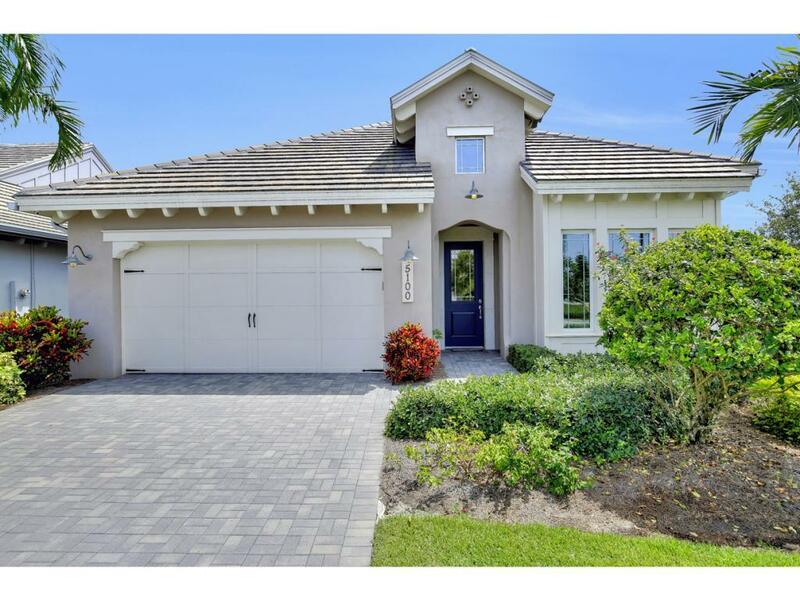 5100 Tortola Court #1, Naples, FL 34113 (MLS #2182188) :: Clausen Properties, Inc. 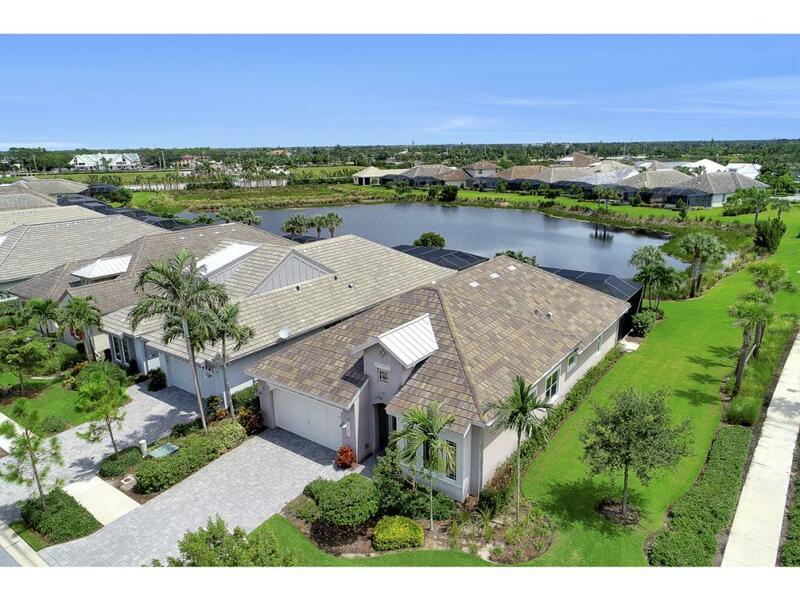 The true Naples' Life can now be yours! 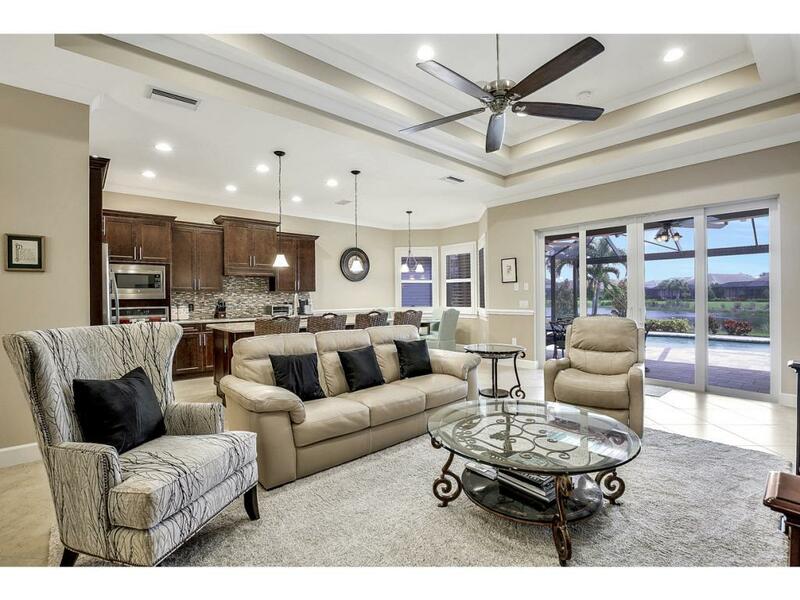 This beautiful, well designed Gardenia model pool home is located perfectly between famous downtown Naples and Marco Island. Boasting three beds, two baths, indoor kitchen, outdoor kitchen, open concept living and being on a private lake, this home has it all. 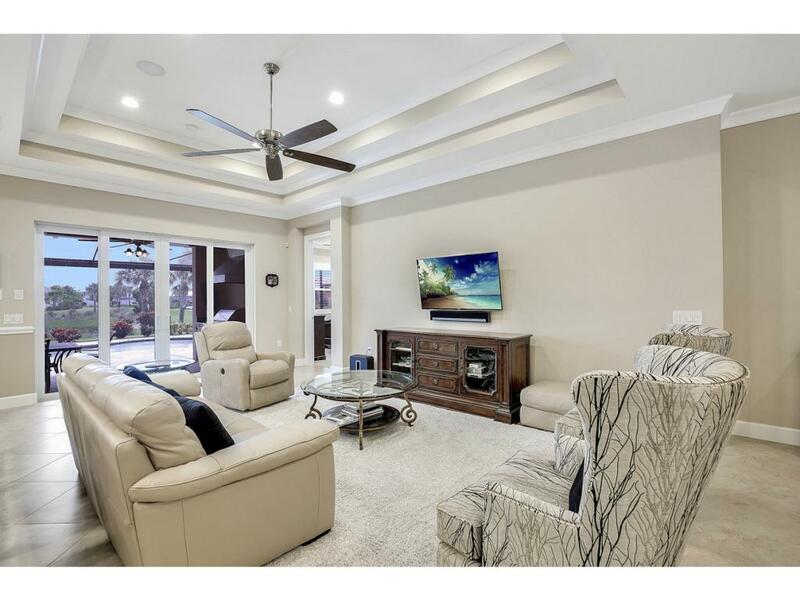 If entertaining suites you better, there is plenty of room for you and your guests in the open-concept of this home. Step into your foyer and be immediately invited in by the sites that reach all the way through your main living space to your pool. But, before you relax in your pool, be sure to grab some lunch from your open concept kitchen fit for a chef. Or, grab your favorite snack from the hidden stash in your custom outdoor kitchen. Once cooled down, head back in to your spacious master en-suite as you get ready to head to some of Naples' 5th Avenue's finest dining. With a short trip back home after a night you won't forget walking back into your piece of paradise, knowing this was the one, will leave you feeling like you made the best decision ever.